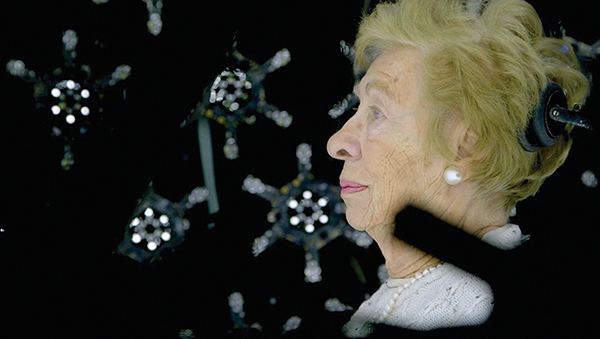 As the Holocaust survivor community ages, the Shoah Foundation, in collaboration with the University of Southern California’s Institute for Creative Technologies, has embarked on an ambitious new project to transform survivors into 3D digital holograms that will interact with generations to come. 116 Cameras follows Eva Schloss, a Holocaust survivor and stepsister of Anne Frank, as she tells her story. This creative project addresses the pressing question of what might happen when witnesses are no longer with us.